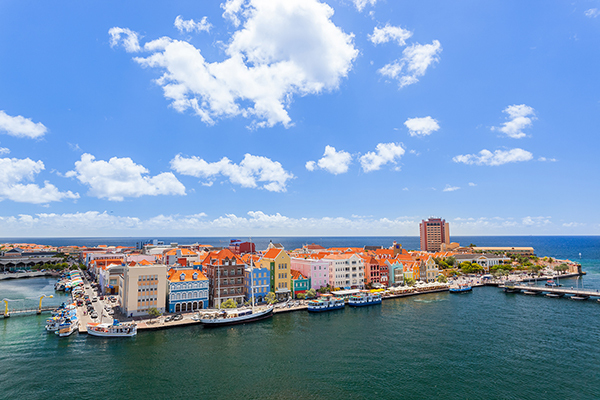 Curacao is a combination of Europe and the Caribbean. You’ll hear Dutch, English, Portugese, Spanish and English spoken as you and the kids stroll past the brightly colored buildings in Willemstad, or the beaches and nature preserves in Christoffel National Park. 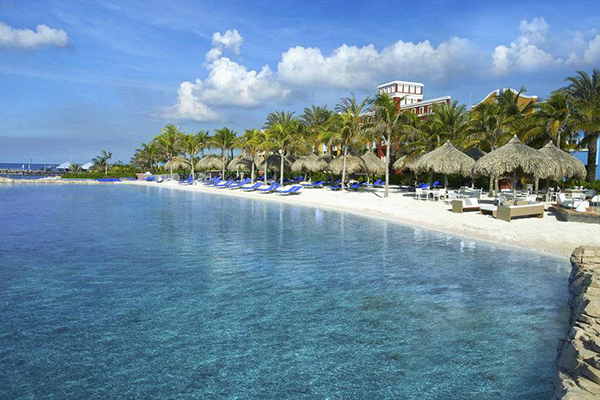 There aren’t any authentic all-inclusive resorts in Curacao, but a few resorts offer inclusive or all-inclusive packages to take much of the planning out of your visit. These are our recommendations. Perhaps the best-known hotel in Curacao, Renaissance Curacao Resort & Casino offers a Curacao Renaissance Inclusive Package. It includes unlimited beverages and breakfast, lunch and dinner for two guests. Children under age 12 stay and eat free; children above age 12 can be added to the all-inclusive package for a fee. The package also includes coffee and pastries at Starbucks (located onsite), and a credit for the casino, also onsite. Of course, access to the swimming pool and nearby beach is available to all guests. 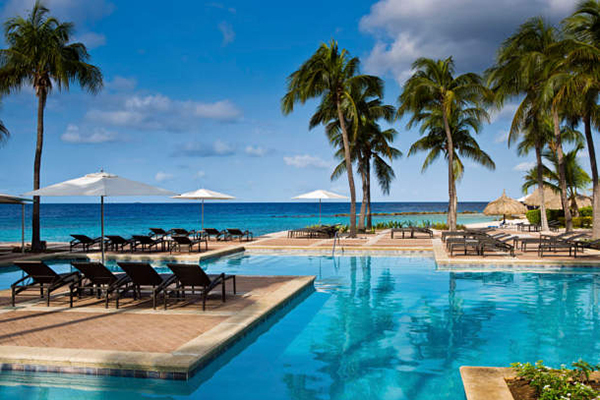 The Curacao Marriott Beach Resort & Emerald Casino is located on the beach and offers a beautiful swimming pool, spa and casino. It also features an inclusive package that covers meals; standard brand liquor, house wine and non-alcoholic drinks; and room service. The hotel provides shuttle service downtown twice daily. 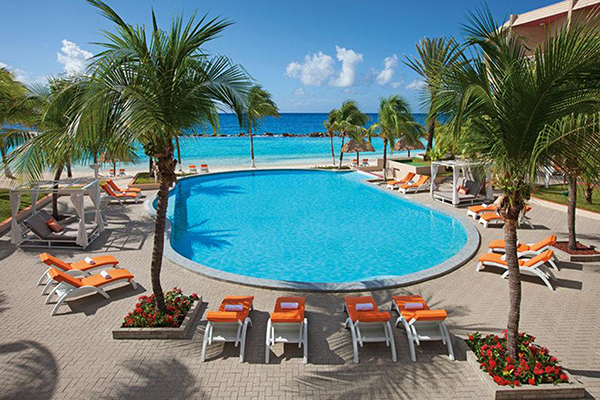 The fun is unlimited at SunScape Curacao Resort, Spa & Casino — that’s why the resort offered an Unlimited Fun package. The package provides the conveniences of an all-inclusive getaway, such as unlimited drinks, meals, water and land-based sports, a kids’ club and activities for both tweens and teens. 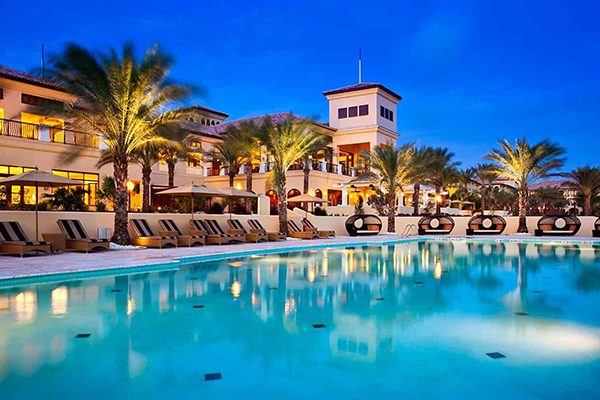 The AAA Four Diamond Santa Barbara Beach & Golf Resort Curacao has an All-Inclusive Package that covers meals, unlimited drinks, and land-based sports. It also includes discounts for spa services and greens fees at the golf course. Water sports rentals are available for a fee. The resort features several pools and a private beach.